Eric Holder’s teenage brother reportedly died of suicide on Friday, April 12, days after two of Eric’s cousins were allegedly killed by associates of the late rapper. The teenage brother of Nipsey Hussle‘s shooter Eric Holder has met his tragic end. The 17-year-old sibling of the man arrested for the murder of the late rapper died of suicide on Friday, April 12, according to multiple reports. Details surrounding the death of Eric’s brother are not available. The teenager shares a father with Eric, but is of different mother. 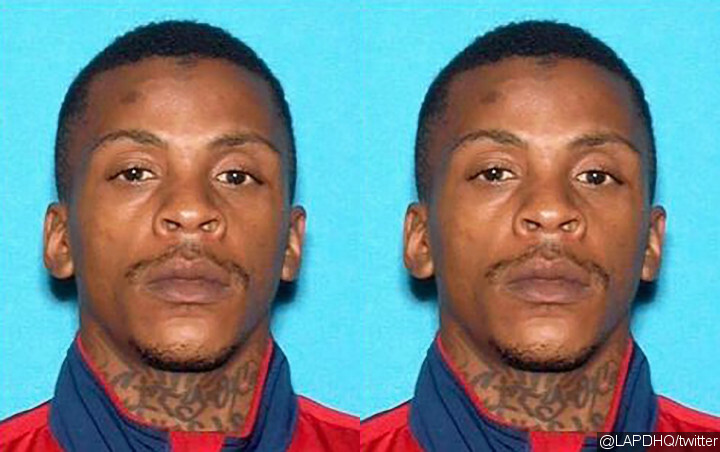 He is believed not to have had any involvement in the murder of hip-hop star Nipsey. The death of Eric’s brother is the latest harrowing situation experienced by his family after Nipsey’s murder. Two of Eric’s cousins were reportedly killed by associates of “The Life” hitmaker, who wanted to take revenge against Eric’s family, less than 48 hours after Nipsey’s death. A public memorial for Nipsey was held on Thursday, April 11, with the likes of Beyonce Knowles, Jay-Z, Meek Mill and YG among the mourners. Nipsey’s girlfriend Lauren London, singer Stevie Wonder and his pal Snoop Dogg spoke to honor the late rapper at the event. The memorial was followed by a 25-mile procession past the rap star’s Marathon Clothing company in Hyde Park, where Nipsey was shot on March 31, and his childhood home in Crenshaw. He is buried at Forest Lawn Memorial Park in Southern California. On Friday, Nipsey’s family was spotted visiting the burial site.